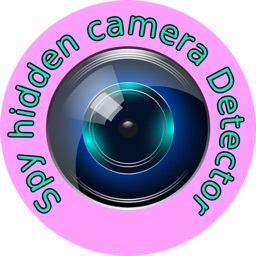 Hidden Camera Detector app helps you detect hidden spy cameras in hotel rooms, changing rooms and detect CCTV cameras. 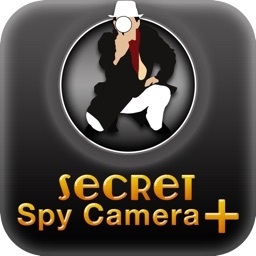 or even trying cloths in changing rooms, scan for pinhole cameras as well as infrared cameras with this app. 1. 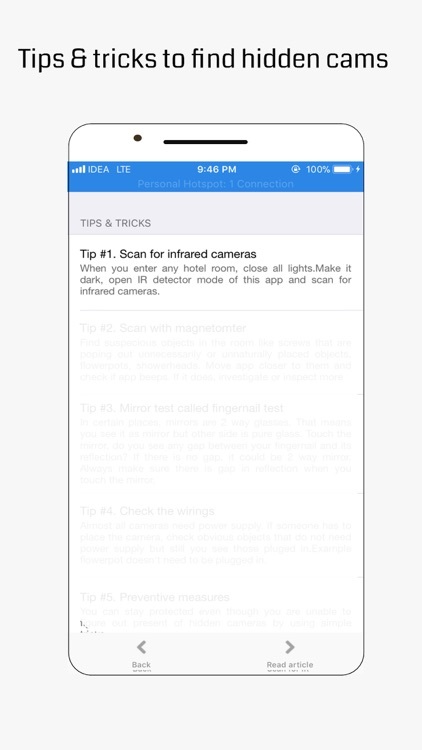 Scan with magnetic sensor - With this mode, app analyse magnetic activity around suspicious objects and if find magnetic activity similar to camera , it beep with red status so that you can further investigate. 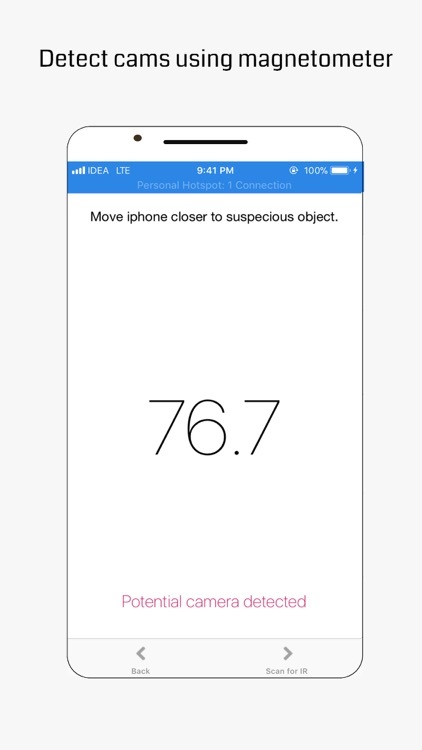 How to use - Move top left corner of your iPhone very close to the suspicious objects. It could be screw, flowerpot, shower head or anything that you find suspicious. 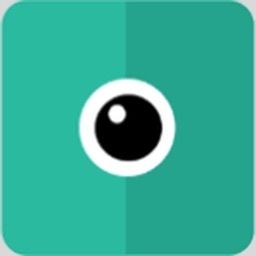 If app beeps when brought closer to the object and stop beeping when moved away, further investigate for camera lens. With 1.1 release, now you can calibrate this detection mode. 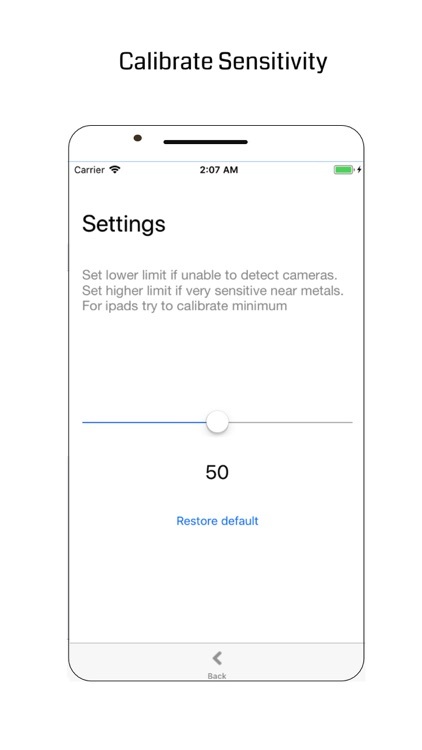 For iPad users, calibration settings may need to be minimum. 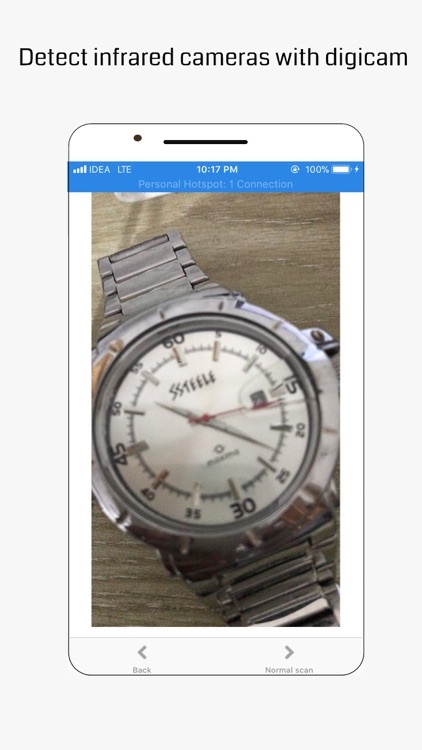 You can calibrate as per strength of magnetic sensor. 2. 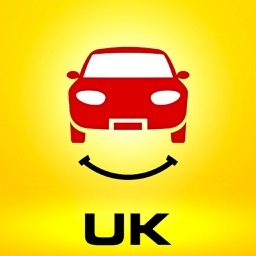 Infrared detector mode - You can also detect infrared cameras. 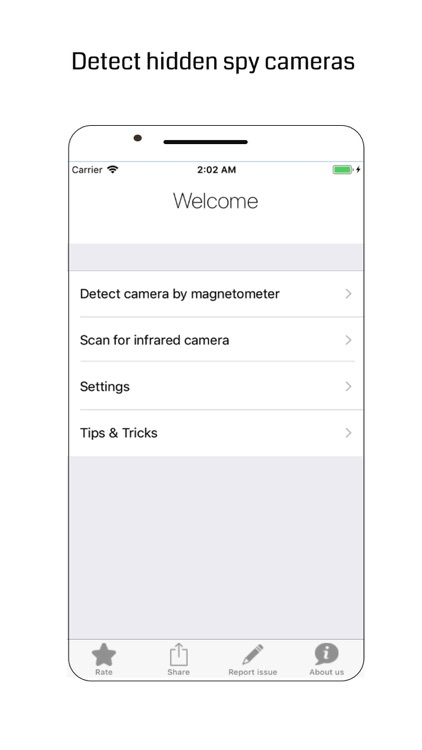 Just close all lights and open IR camera mode and scan moving iPhone 360 degrees, If you see white light or blue light that is invisible to naked eye, then it is infrared light and could be infrared camera. Test with TV remote control head - See TV remote control head with normal eye and press any button, you won't see any light. Then open normal camera or open app and see through the camera - you will see white light. Reason is infrared light is invisible to naked eye but it is sensed by digicam. 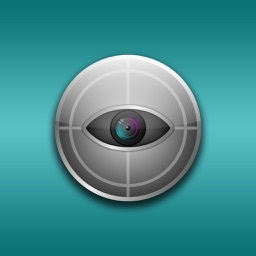 This way you can detect IR camera if any. 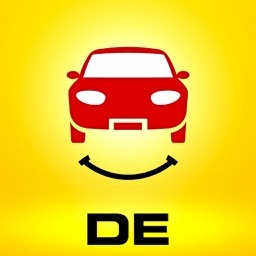 App also provides tip & Tricks so that you can stay protected with some simple tricks or hacks. Do rate , comment if you like our app.